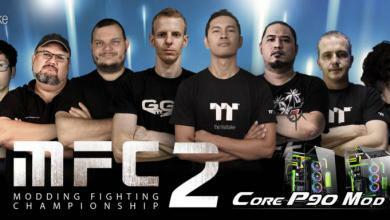 Thermaltake and Tt eSPORTS are celebrating a brilliant victory in the huge design competition organised by iF Forum Design The annual world famous “COMPUTEX d&i Awards 2014” operated by TAITRA(Taiwan External Trade Development Council) and iF Forum Design recently announced the recipients this year. 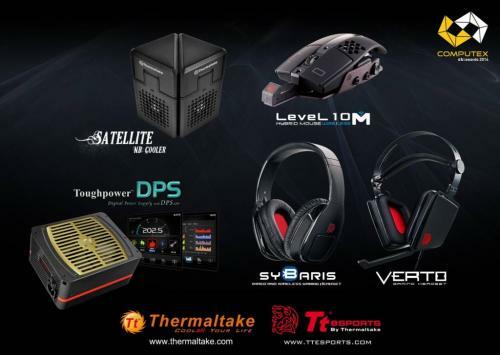 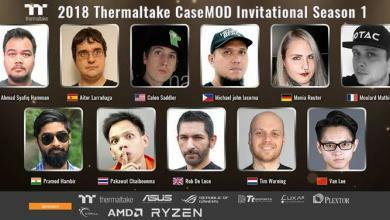 There are five models from Thermaltake and Tt eSPORTS that stood out among 288 works from 9 countries in particular : Thermaltake Satellite Notebook Cooler, Toughpower DPS and Tt eSPORTS SYBARIS Hybrid wired/wireless Headset, Level 10 M Hybrid Mouse and VERTO Gaming Headset reached the high specifications of the Degree of Innovation, Design Quality, Craftsmanship, Choice of Materials, Environmental Friendliness, Functionality, Utility Value, Safety, Ergonomics, Universal Design and Product Identity / Branding, a total of 11 criteria to amaze the jury! 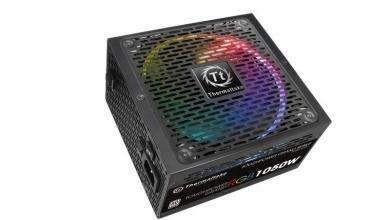 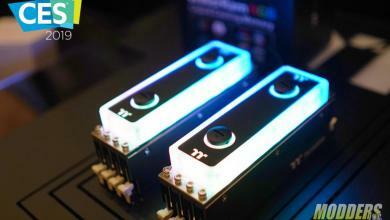 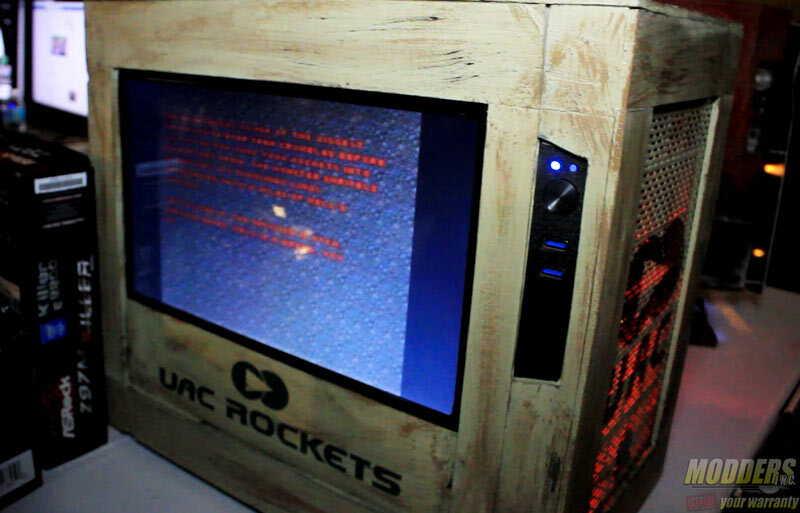 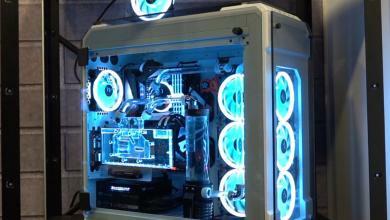 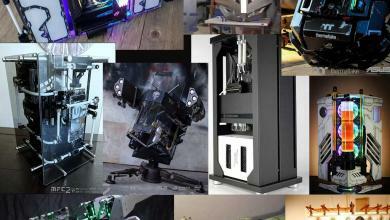 Thermaltake wins its 7th COMPUTEX d&i Awards 2014!